of the four restaurants of the hotel have been awarded with a Michelin star for their gourmet. Recommended for couples of all ages and those who like to relax in a friendly yet sophisticated atmosphere, that allows to enjoy the city life. Located in the seafront of Forte dei Marmi, nice town in the province of Lucca, the Hotel Byron offers a view that embraces the manicured garden surrounding the hotel, the Tyrrhenian Sea and, in the background, the majestic Apuane Alps. Forte dei Marmi is a well-appreciated tourist centre since the late 18th century, because is able to satisfy those are looking for a sea and cultural Tuscan holiday with the right amount of elegance and glam social life. Wide open air spaces and tree-lined avenues, hidden and precious villas with pine trees are accompanied by a relaxed atmosphere. The old town also features a quiet lifestyle with shops and fashion boutiques, several lounge bars and restaurants. The close airport is the Pisa G. Galilei (34km). 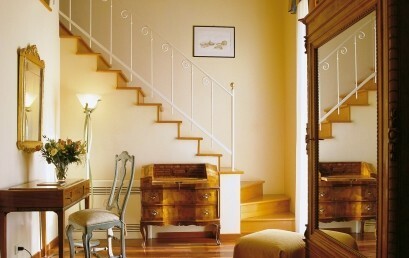 The Byron Hotel, once the summer residence of the Duke of Zoagli, features the refined style of the patrician villas. Discreet elegance and the ability to care for each detail and colour match, are some of the strong point of the Byron Hotel. It is a luxury 5 stars accommodation which boasts a Michelin-starred restaurant, two swimming pools, one outdoor with solarium and one indoor, an American bar and two meeting rooms. 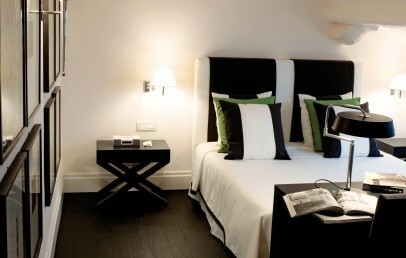 The 29 rooms and suites are all individually decorated, presents hardwood floors, marble bathrooms and are personalized by colours. 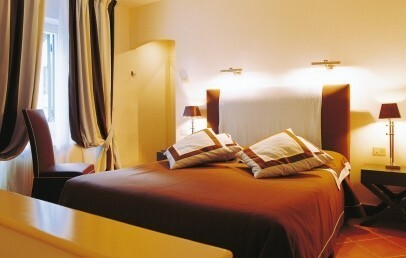 Each one provides air conditioned, hairdryer, bathrobe, desk, phone with direct line, satellite TV and minibar. Guests can choose the Single, Classic, Deluxe, Junior Suite, Suite Shelley and Suite Byron typology. In the nearby of the hotel is possible to practice different sport: a tennis court (200 m away), horseback riding (2km away) and the Versilia golf court (4 Km). La Magnolia is the restaurant of the Hotel Byron, located in a separate body from the villa. Awarded with a Michelin star, the menu are prepared by the Chef Andrea Mattei. The exquisite dishes are based on Tuscany culinary tradition while pasta, bread and desserts are homemade and accompanied by a wide range of international wines. During the summer, lunches and dinners are served in the poolside. For you meeting you can book the “Veranda” conference room (25/35 places) or the “Byron” conference (10/15 places). The staff is at your disposal for banqueting, coffee breaks, breakfasts and for organizing excursion in the close art cities or boat trips along the 5 Lands, Portofino, Capraia and the Elba Island. 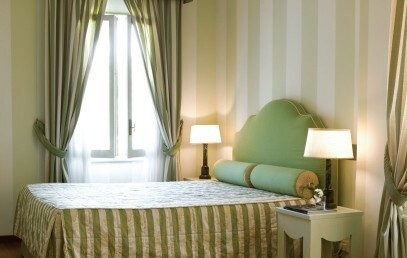 The rooms of the hotel are all individually decorated and personalized by colours. They presents hardwood floors, marble bathrooms with hairdryer and bathrobe. 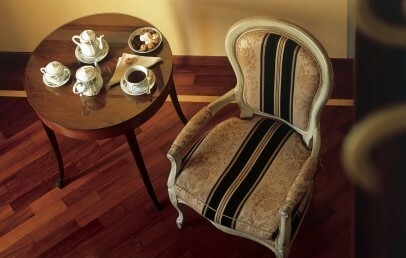 The suites of the hotel are all individually decorated and personalized by colours. They presents hardwood floors, marble bathrooms with hairdryer and bathrobe.